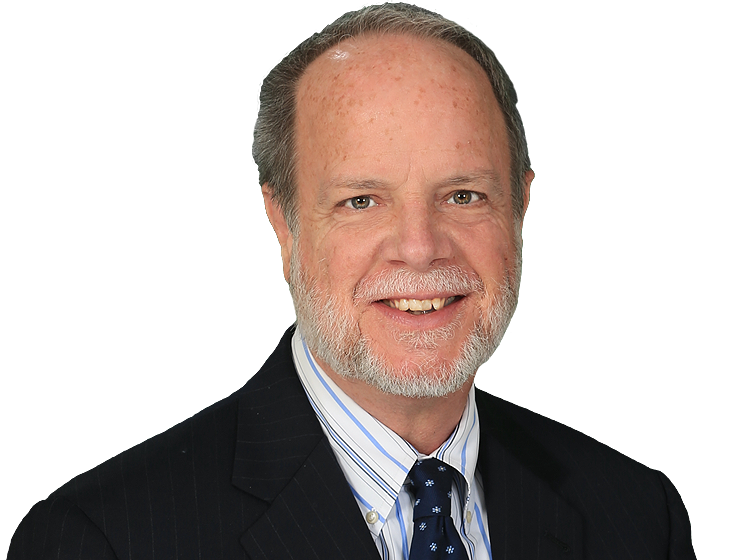 Prior to joining The Mike Cox Law Firm, Mr. Hutchinson practiced commercial litigation, commercial law, bankruptcy, and bankruptcy litigation at Miller Canfield in the Detroit area for more than 25 years. Don has successful first-chair trial experience in multi-million-dollar cases; argued and briefed cases before the U.S. Court of Appeals for the Sixth Circuit, U.S. Court of Appeals for the Third Circuit, and U.S. district and bankruptcy courts in Detroit, Delaware, New York, Chicago, and other courts throughout the country. At The Mike Cox Law Firm, Don has been part of the team leading the effort of the Detroit International Bridge Company’s in defense of its properties from condemnation by the Michigan Department of Transportation, a case with complex constitutional and statutory issues. Over the past year, he has also represented clients in non-profit foundation litigation, a large-scale bankruptcy matter involving a pharmacy benefits manager and its officers, and a complicated estate contest. Mr. Hutchinson obtained the dismissal of more than $15 million of bankruptcy preference lawsuits against four clients in the U.S. Bankruptcy Court in Wilmington, Delaware, and successfully defended that judgment in the Delaware Federal District Court. When the case was appealed further by the opposing party to the U.S. Third Circuit Court of Appeals, it was joined with similar cases against numerous other defendants totaling over $50 million. Mr. Hutchinson was selected to argue on behalf of all the defendants, which Mr. Hutchinson did successfully in In re American Pad & Paper Co., 478 F.3d 546 (3d Cir. 2007). In another published case, Mr. Hutchinson’s writing the trial court and appeal briefs successfully contributed to the dismissal of a multi-million-dollar class action lawsuit against a national automobile finance company concerning its practices in handling reaffirmation agreements with consumers in chapter 7 bankruptcy cases. Pertuso v. Ford Motor Credit Co., 233 F.3d 417 (6th Cir. 2000). Mr. Hutchinson has also advised and counseled clients concerning the laws of secured transactions, Article 2 sales, intellectual property, labor laws, environmental laws, municipal finance, international insolvency, and negotiable instruments. Early in his career, Mr. Hutchinson served as law clerk for The Honorable Gerald Rosen, U.S. District Court Judge, in Detroit. While in practice, he has also served as adjunct faculty part-time, teaching the bankruptcy course to law school students. As credit to his talents, Mr. Hutchinson has been recognized by the Best Lawyers in America – Bankruptcy Litigation, between 2012 and 2014; DBusiness Best Bankruptcy Creditor-Debtor Rights Lawyer in 2013; American Lawyer Media Top Rated Lawyer in Commercial Litigation in 2012; and, Michigan Super Lawyers – Bankruptcy & Creditor/Debtor Rights in 2006.